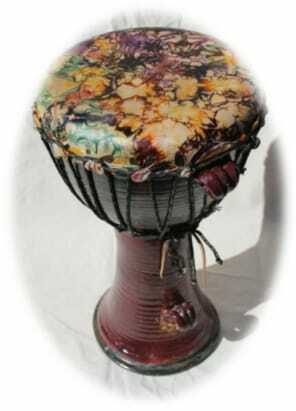 VTS offers hand crafted ceramic and wooden percussion instruments inspired by drums from different parts of the world. 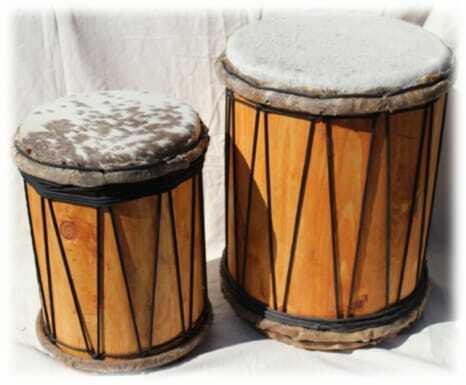 They are made by our vocational students using quality ceramics and reclaimed woods and are skinned with natural cow and goatskin heads. 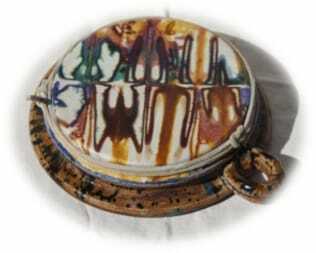 Some skins are dyed to add to their brilliance. Drums range in price from $75 to $400 and can be customized to your needs and shipped directly to you. 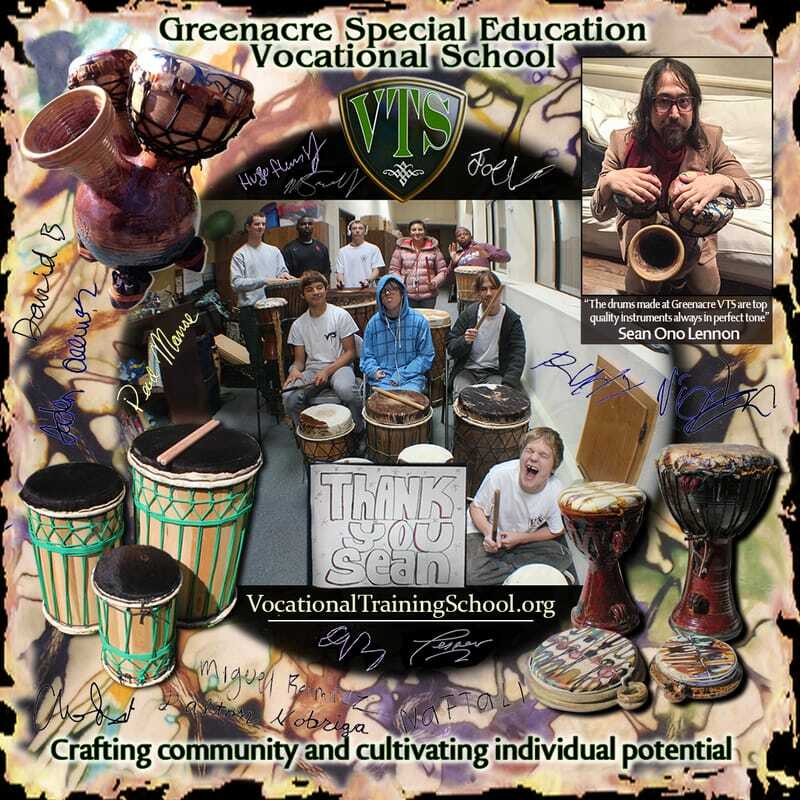 For more information about the drums or the VTS program, please contact Jesper Nordqvist at (707) 829-1366 or at jnordqvist@greenacrehomes.org.